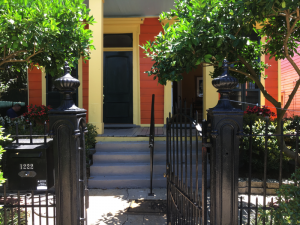 Looking to rent a house for your stay in New Orleans? The Green House Inn is now offering house rentals. Enjoy your stay in New Orleans inside a lovely furnished home that’s adjacent to our Inn. Can fit up to six people comfortably, visit https://www.vrbo.com for details.